Creation is easier than before! 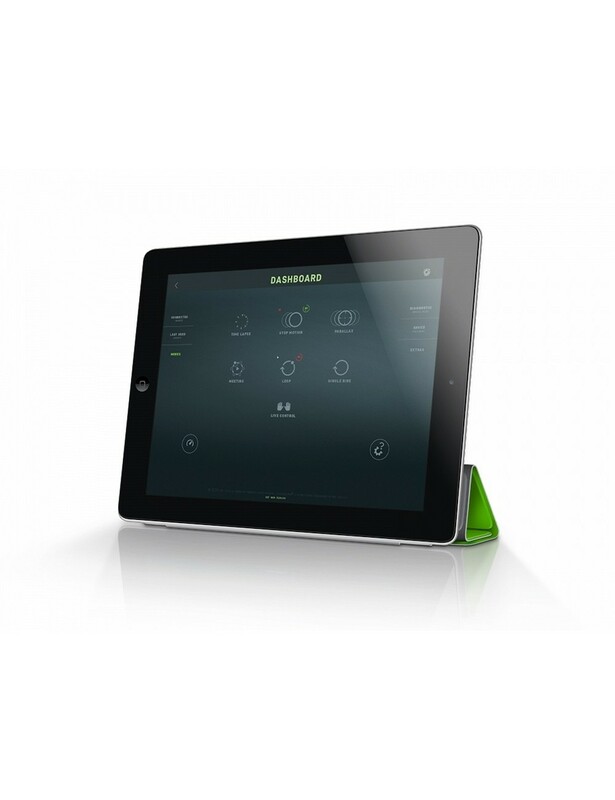 Users who prefer mobile and wireless solutions can controlling our devices using their iPad or tablet. To do this, you will need to purchase our SLIDELINK™ wireless Wi-Fi adapter and download the Slideye™PRO to your iPad or tablet with Android system. The free Slideye™PRO application will give you more comfortable, powerfull and precise controlling Slidekamera™ devices than ever. Download now and try the DEMO Slideye™PRO for free! A demo version is available to users who do not have our devices.